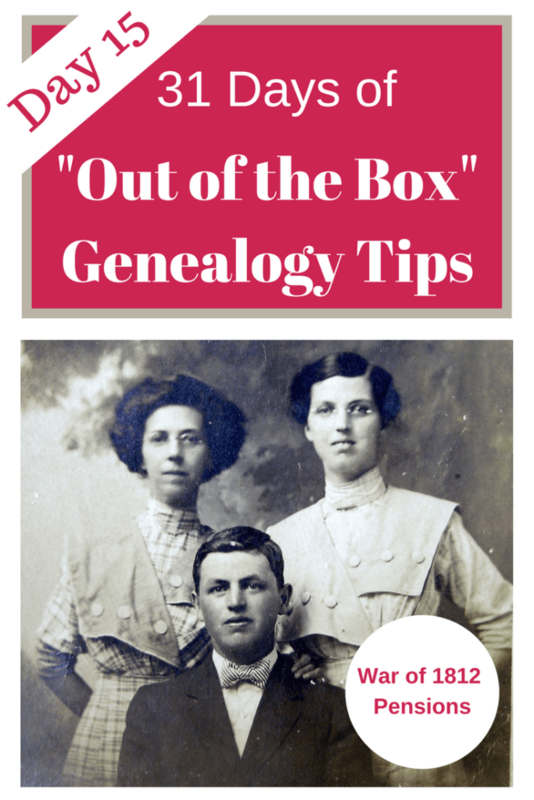 31 Days of "Out of the Box" Genealogy Tips - War of 1812 Pension Records | Are You My Cousin? 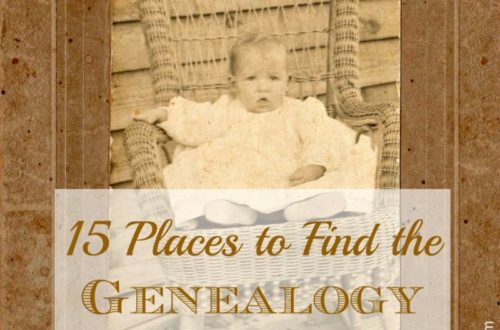 July 2018 is completely focused on providing you with genealogy tips that are …..well,….”out of the box”. 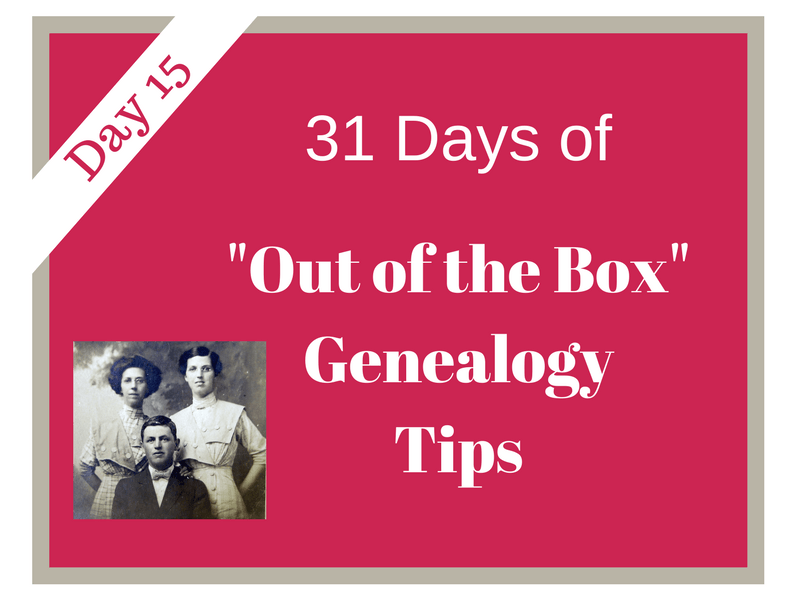 Welcome to DAY 15 of the 31 Days of “Out of the Box” Genealogy Tips series! Need to start at the beginning of the series or catch up? Start here. 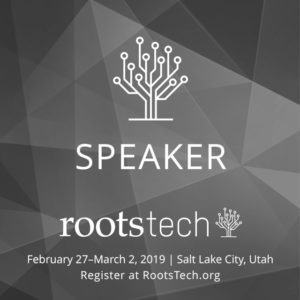 DAY 15 – Explore the War of 1812 Pension Records! 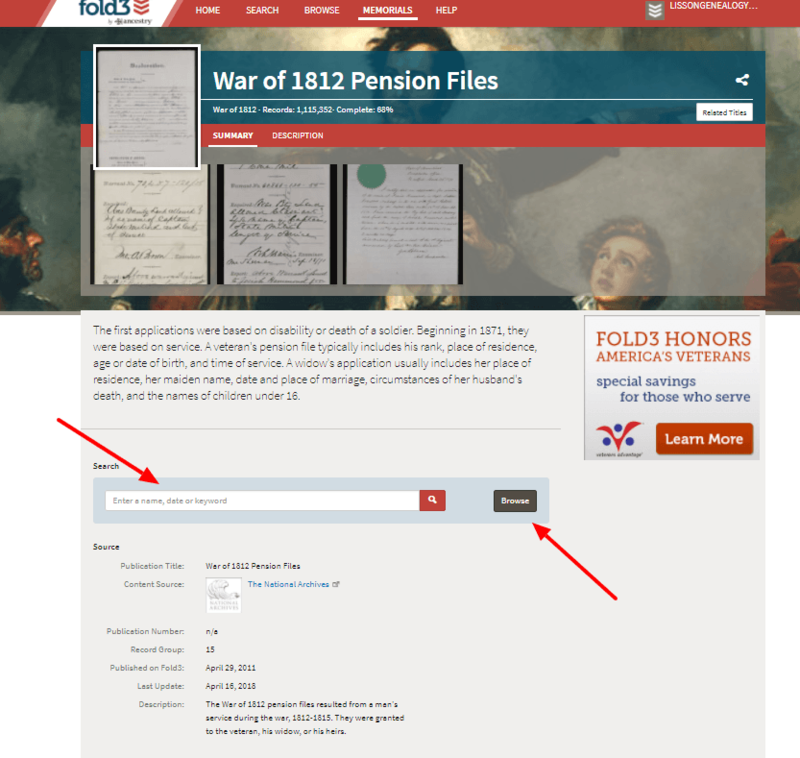 In recent years, the War of 1812 Pensions records have been being digitized by Fold3.com. Currently, the 68% of the pension records have been completed and are available for the researcher. 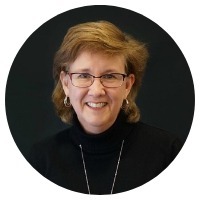 While Fold3.com is a subscription site, the War of 1812 pension records are available for FREE. 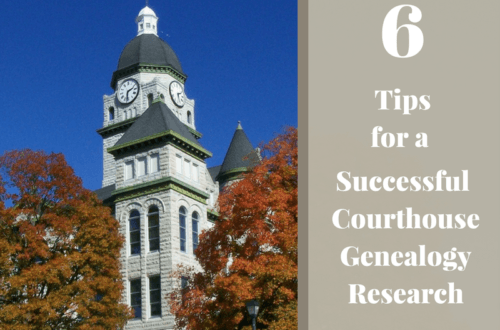 As researchers we are familiar with using Revolutionary War pension records and Civil War pension records. The War of 1812 pension records have not been used quite as much. But, it’s time to change that! Take a look at this small snippet from a War of 1812 pension application. Information on marriage of a couple including information on former marriages of the husband and wife. A death date is provided, too. Go to Fold3.com . 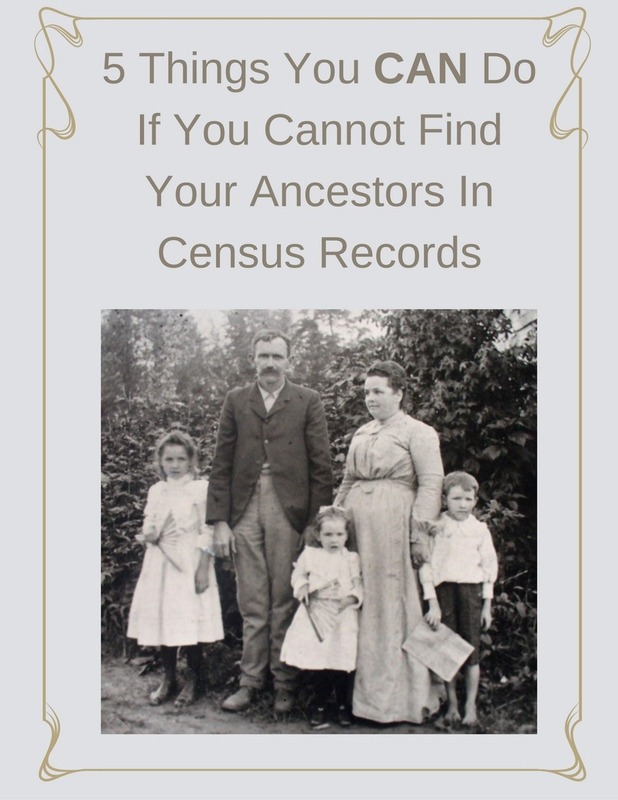 You will need to create an account, but the War of 1812 pension records are free. Click on the “War of 1812” in the left hand column. Click on “War of 1812 Pension Files” in the pop-up. 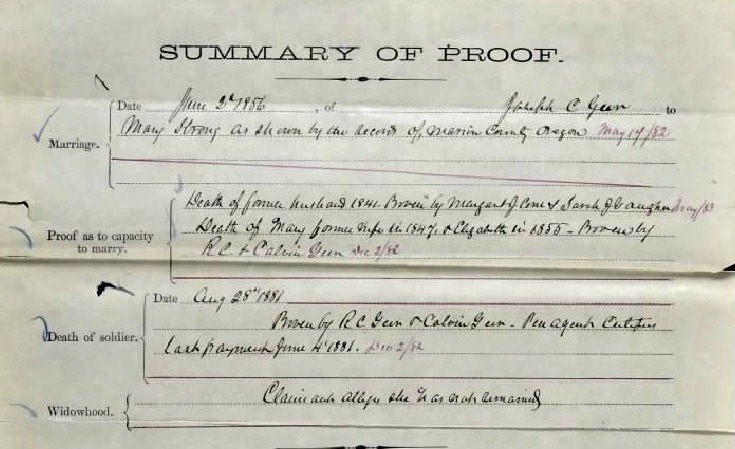 Search by the soldier’s name or just browse the records. 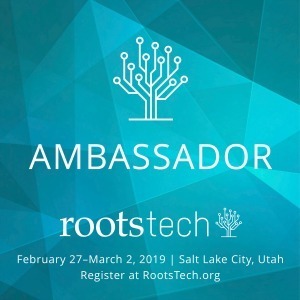 Check back periodically on this database for updates! 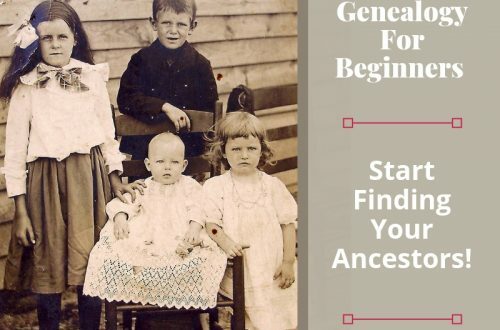 Genealogy For Beginners – Start Finding Your Ancestors!